Free Mobile Recharge Offer - Onlinework4all.com once again brings good offer for their regular reader. Mobile is the most important gadget for this technology era. We are here to join people together and help them to talk to dear one free of cost. Yes, this is absolutely free of cost. We are providing free recharge to almost all readers who will provide genuine feedback/solution/good logo/good header for this website. Other user will get Rs20 recharge condition feedback should be genuine and valid written properly. Everyone will get at least Rs20 free mobile recharge condition proper feedback. There is a special offer for AAP (Aam Aadmi Party) members. 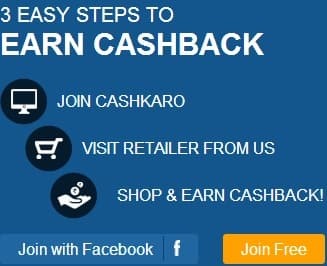 They will get Rs20 free recharge when they will send their membership id and id proof to rrkjaiswal63(at)onlinework4all(dot)com. Your detail will not be shared to anyone by anyhow. Myself is AAP member and volunteer. Congrats Awantika and Dinesh. You would get recharge soon. Note- As we are getting bulk comments and mail, this will take time to recharge mobile or select right candidate. We will not allow duplicate comments or same person multiple times with different email id and mobile number.